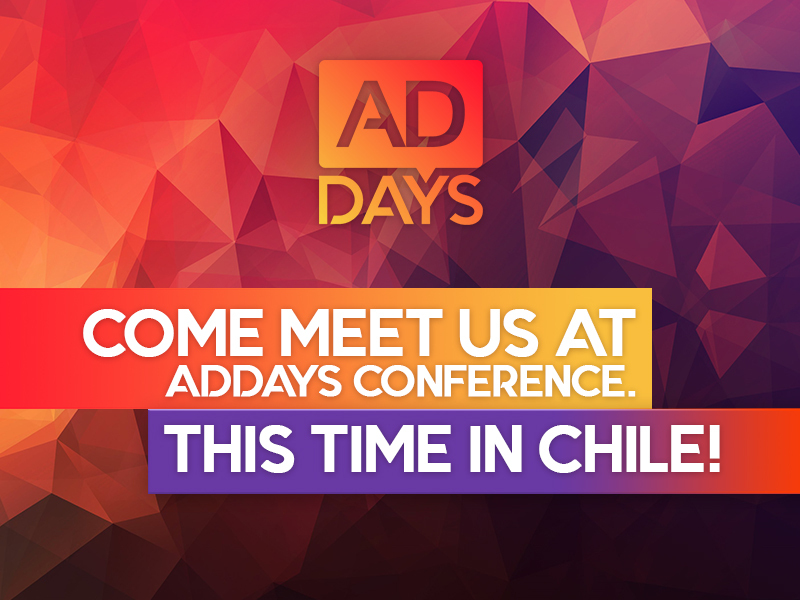 0 Come meet us at ADdays Conference. 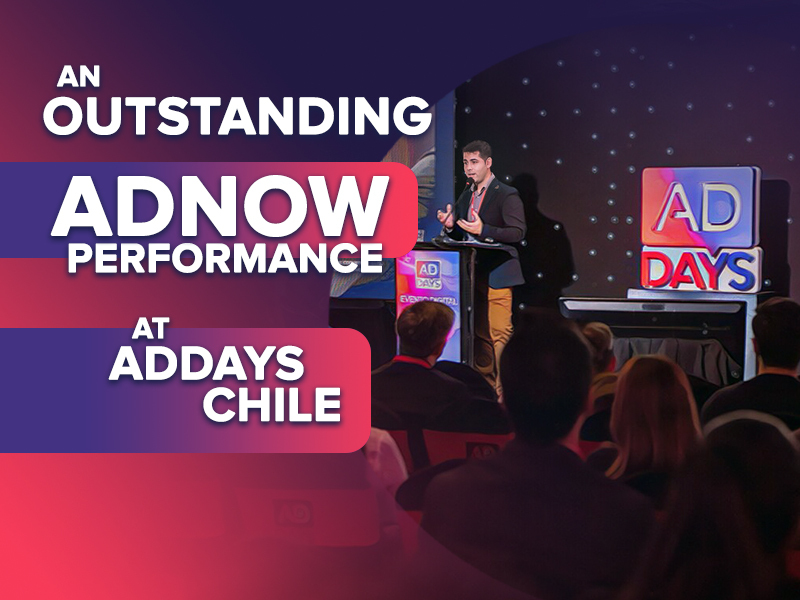 This time in Chile! 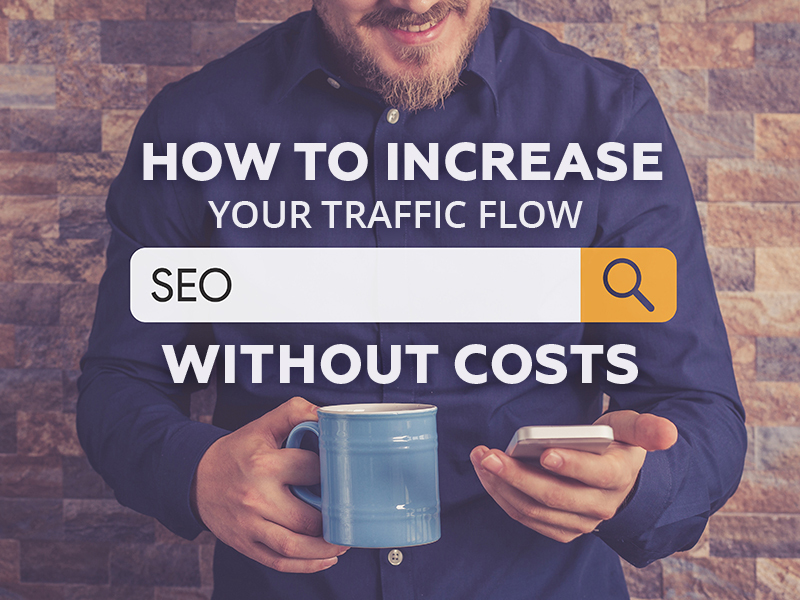 0 SEO Tips. 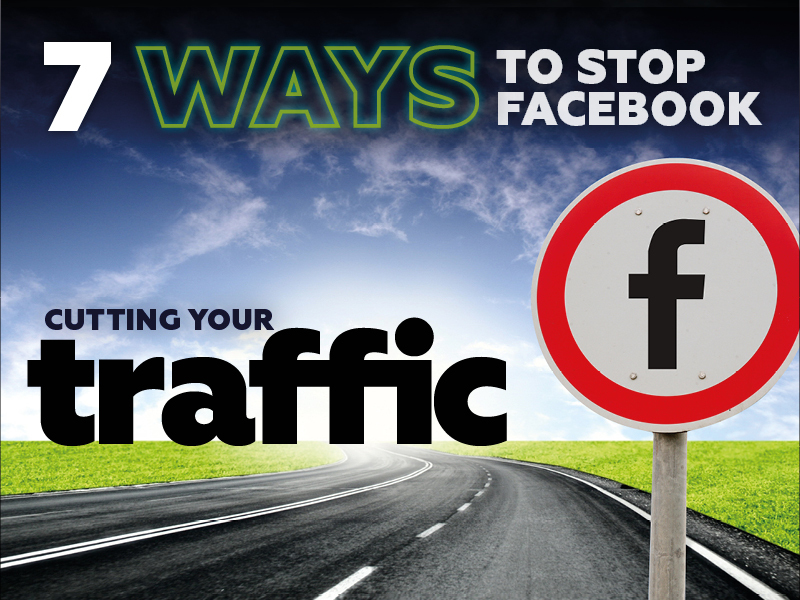 How to increase your traffic flow without costs! 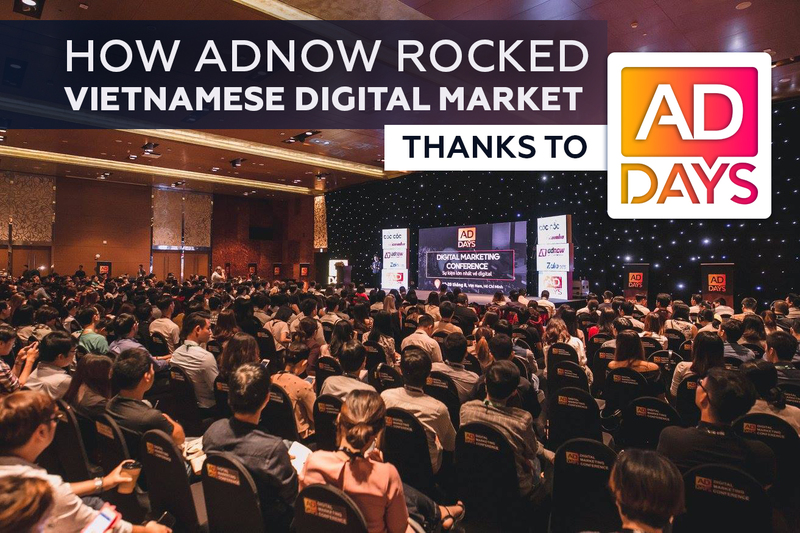 0 AdNow referral program. 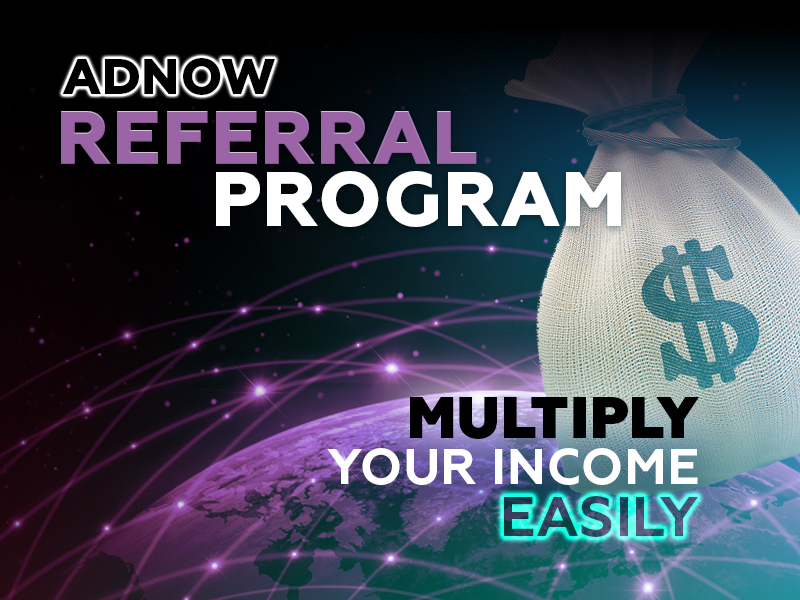 Multiply your income easily! 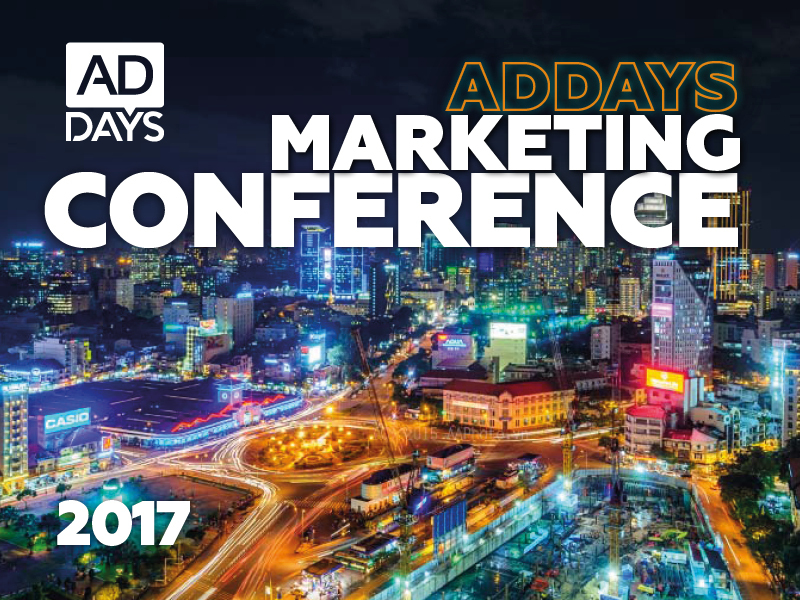 0 Let’s meet up at the top Digital Marketing event in Asia! 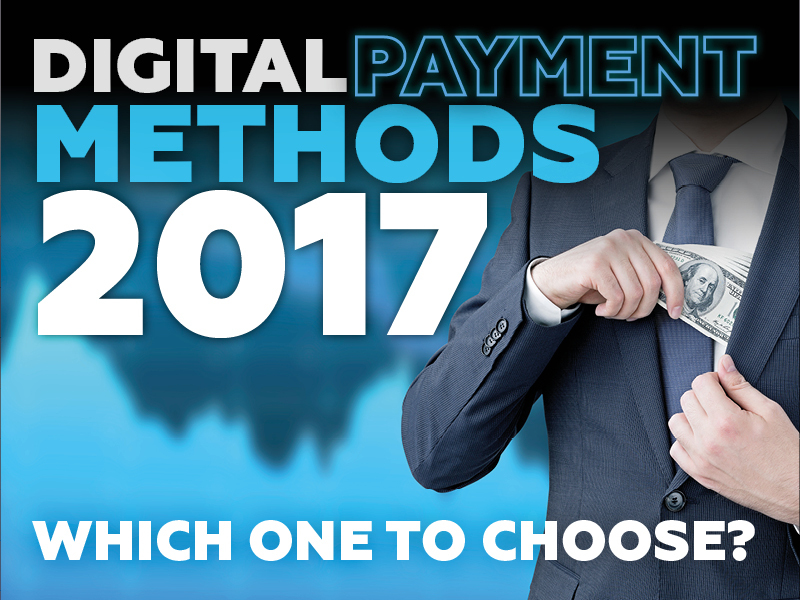 0 Digital payment methods 2017. Which one to choose? 0 CTR, eCPM and other factors. 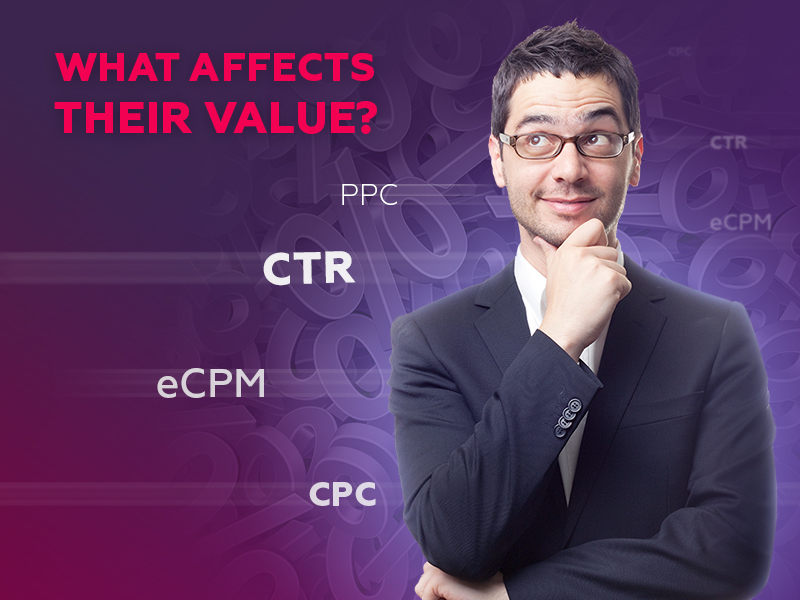 What affects their value? 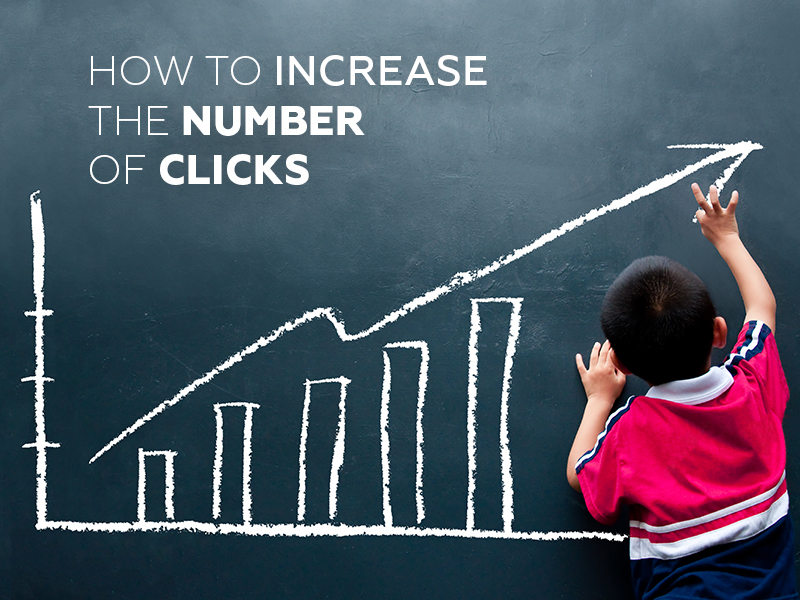 0 How to increase the number of clicks without cheating?